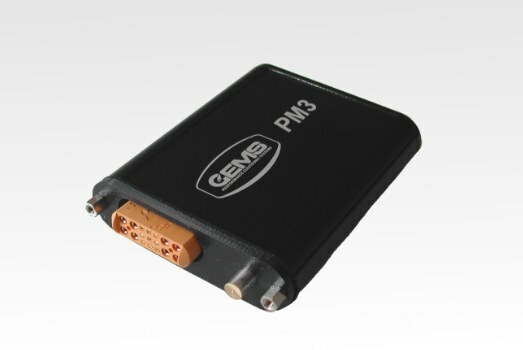 The PM3 is a CAN controlled power switching unit for use in a mulitplex power management system. It is a smaller and lower cost version of the PM1. Combined with the PM2 central control unit several PM3 units can be used to reduce the length of high current cable required. With sophisticated current mangement it provides fast and slow blow fuse emulation with reset and reporting, aswell as providing functional status of all systems whether switched on or off.